PetitPoix: Help Juanita rebuild her shop. Help Juanita rebuild her shop. Fashions R has been in business for 28 years in Ferguson, Missouri. The shop has been has been vandalized and looted during the recent riots. If anyone can please let's help Juanita rebuild her shop. According to the Small Business Administration, small businesses provide 55% of all jobs and 66% of all net new jobs since the 1970s. To help Juanita Morris rebuild her shop go to her donation page on go fund me. Here is Juanita's interview with Anderson Cooper on CNN. 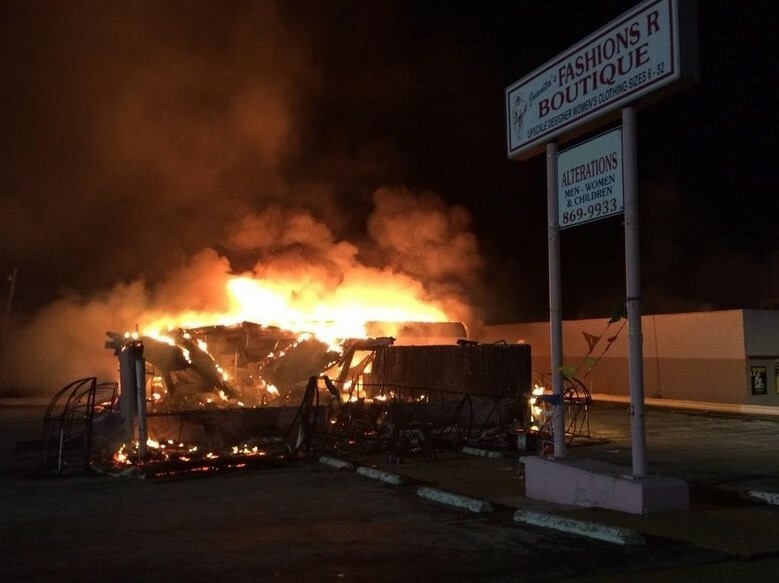 There are many other businesses in Ferguson on www.gofundme.com asking for donations to rebuild. You can search for them using the zip code for Ferguson (St. Louis) 63136.